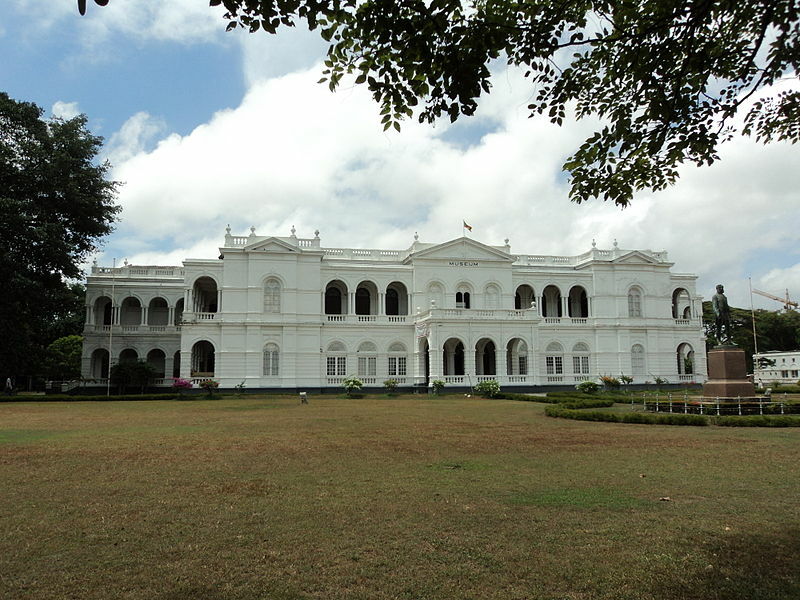 If you are in Colombo and are looking for things to do, then definitely plan a visit to the National Museum in Sri Lanka which offers unique insights into the country’s rich history and heritage. Here’s what is in store! Inaugurated in 1877 as the Colombo Museum, this popular city attraction was founded by the then British Governor of Ceylon, Sir William Henry Gregory. The historic building which features Italian style architecture is quite beautiful as well. The country’s largest museum has a treasure trove of exhibits be it ancient carvings and artworks, colonial period items and weapons or traditional demon masks and puppets. It is little wonder that local tour specialists the likes of Walkers Tours include a visit here in their city tours. Of note are the stone Buddha and the bronze Bodhisattva sandals which date back to the 9th century. Of course, not to be missed is the sight of the throne that was used by the last Kandyan king. Combining a visit to the museum with a cultural tour in Sri Lanka is worth doing since it offers a more complete insight. Part of the building also houses the National Museum of Natural History; check out cave paintings from prehistoric times, fossils from the Jurassic-period and a taxidermy section with animals such as elephants and leopards. The huge blue whale jawbone is quite remarkable too! Previous Post “Independence Square is still a Great Place to Relax in Colombo”, – An idyllic place to spend your leisure! Next Post Some of the best Maldives islands to spend a romantic vacation with your loved one – A romantic vacation experience!